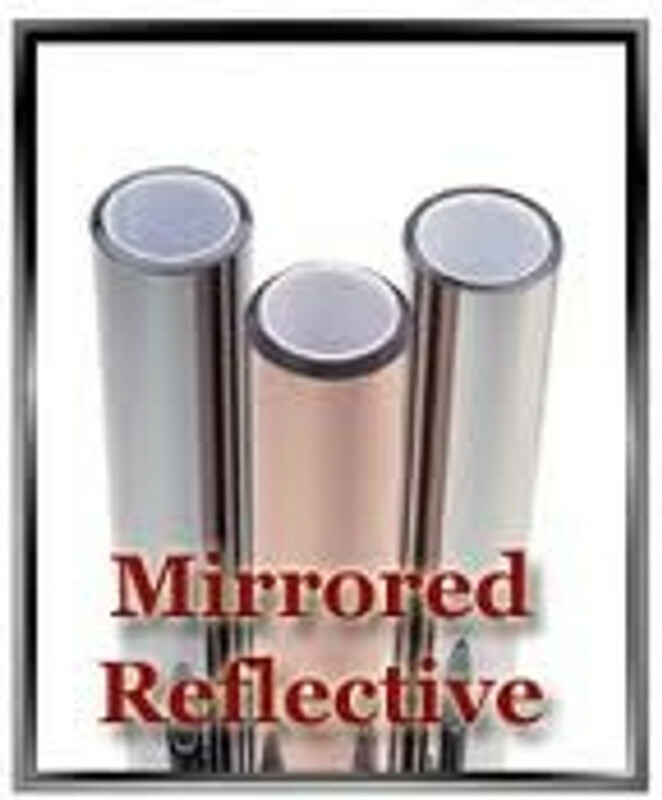 Apex Window Films line-up of Mirrored and Reflective Solar Control Window Films includeds an array of silver, bronze and grey toned films that are valued for their high reflectivity. Reflection is one of the most efficient means of rejecting heat and glare from entering through window glass. Flms in this category will be among your best cost to energy savings ratios, meaning a quick return on investment. Mirrored films are typically used on commercial buildings, but are perfectly fine for residential installation, though choosing a film from this category with a lower exterior reflectivity may be more aesthetically pleasing. Some of these films are used in the creation of one-way mirror or observation glass - click here to learn more about this technique.